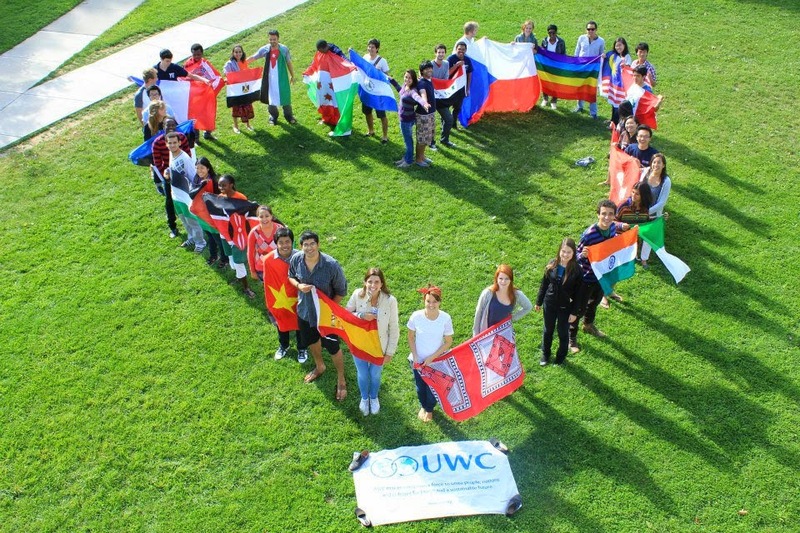 UWC Bermuda: African trip - "a liberating experience". Maya Beckles is one of many young Bermudians to go abroad with the UnitedWorld Colleges (UWC) programme. 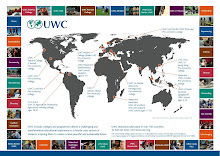 The UWC is an international organization that has sent thousands of students abroad to one of 12 UWC schools to complete their schooling. 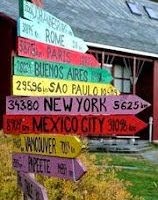 Students come away with an International Baccalaureate - and the experience of a lifetime. Maya Beckles shares her story. 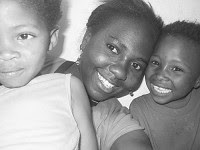 ‘Like a family’: Maya (centre) at the community service project in kimberly South Africa. The two children followed Maya around as they were fascinated by her camera. They only spoke Afrikaans so she had no idea what they were saying.